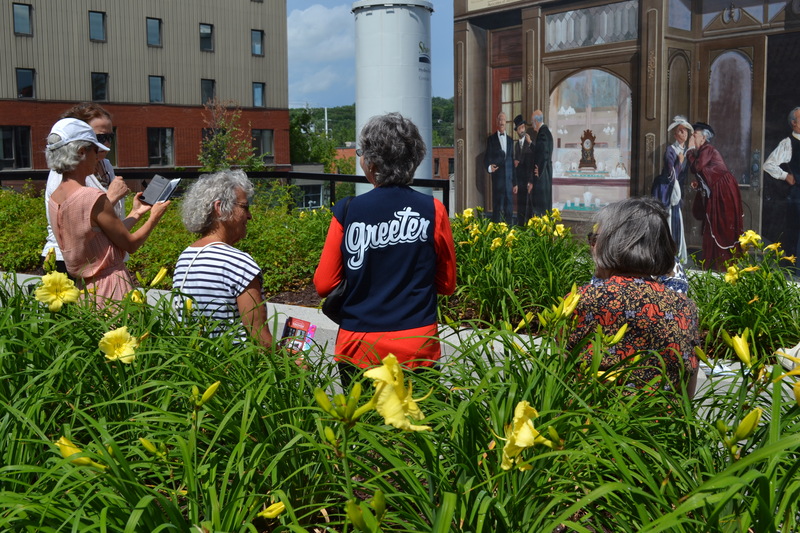 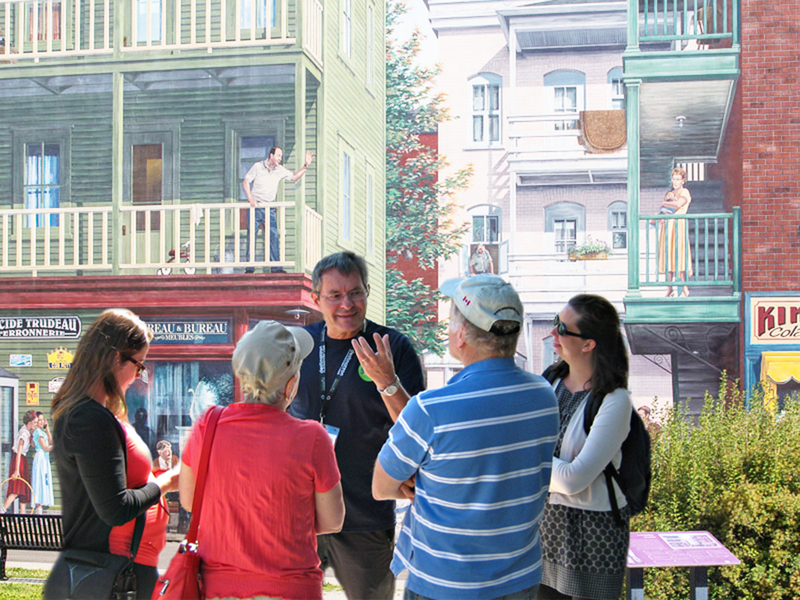 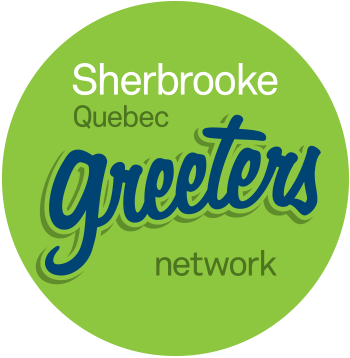 Last November 6th, the Sherbrooke Greeters Network was awarded the Prix Azimut Or 2015. 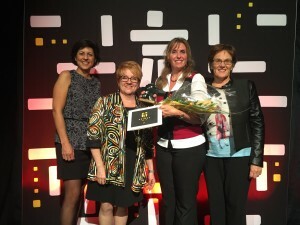 This award highlights the creativity and innovation shown by the network as part of Quebec’s tourist welcoming services. 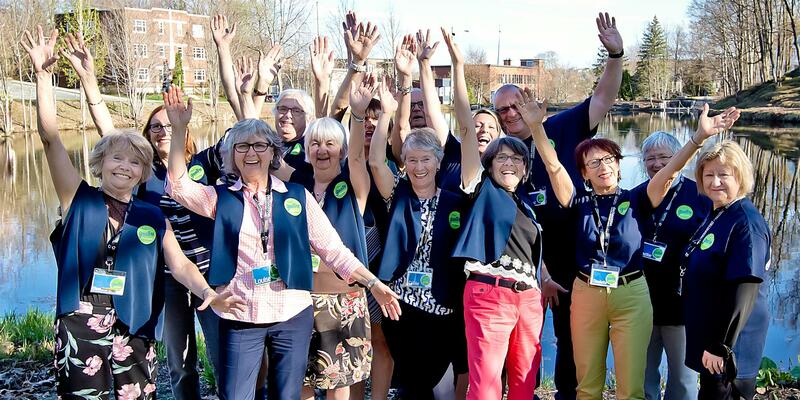 This is a well-deserved recognition for our volunteer citizens who are proud to share their passion for the City of Sherbrooke with visitors. 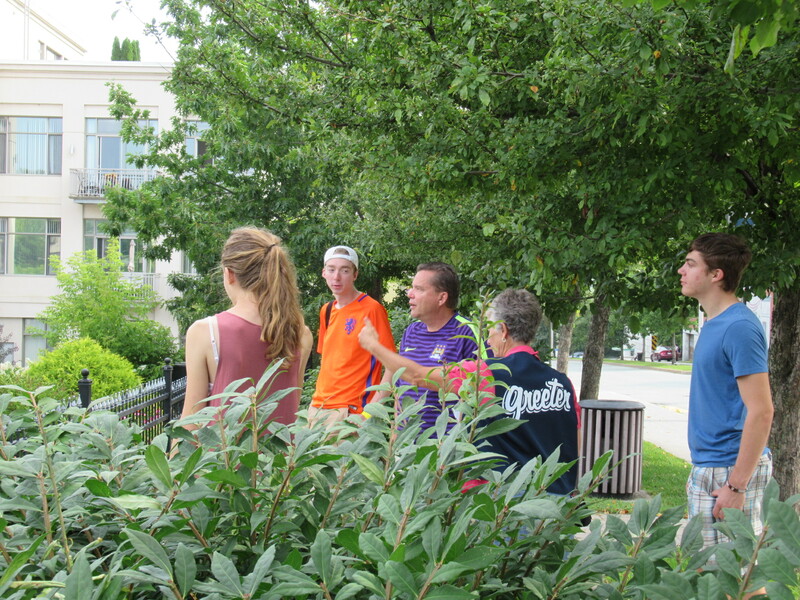 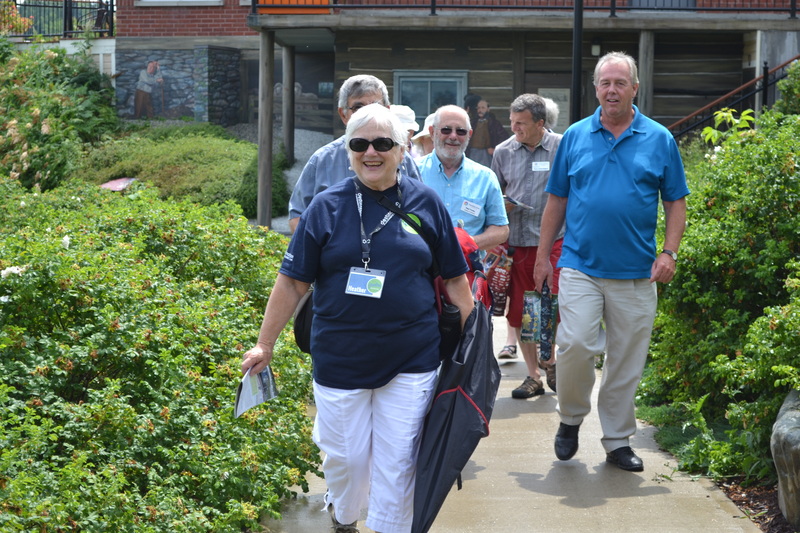 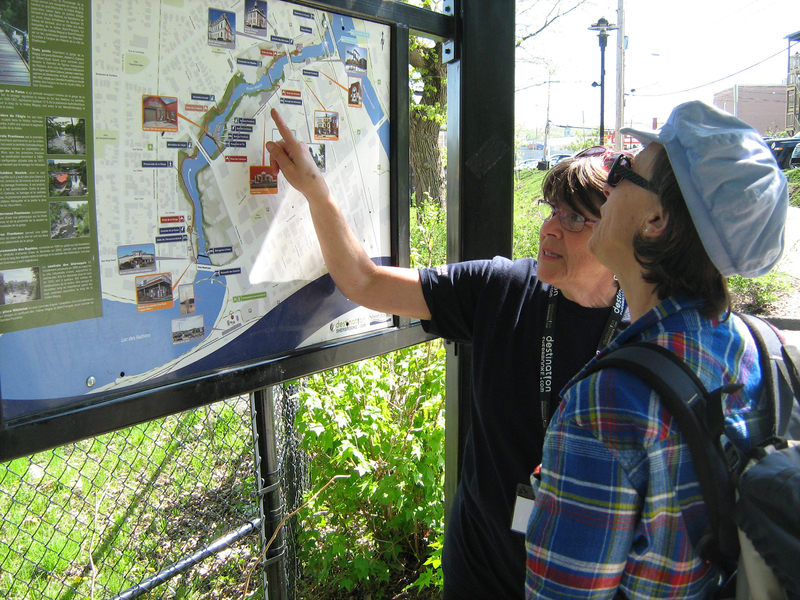 A big thanks to all of our Greeters for their involvement – you are at the heart of this network!